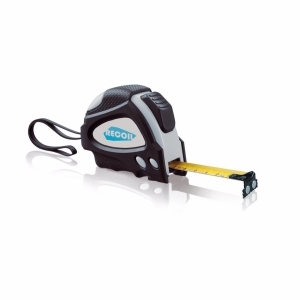 1.5m measuring tape. 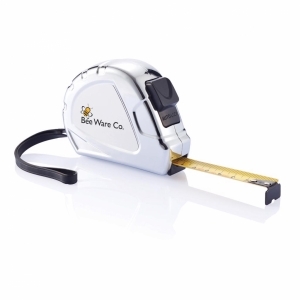 1.5 meter round measuring tape showing centimeters on one side and inches on the other. Made from plastic. 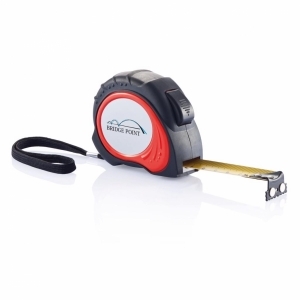 To order an unprinted 1.5M measuring tape, please complete the details below.